You're just one step away from 101 ideas, apps & tools to bring the fun and engagement back into workplace learning. The way we work, learn and play is changing for the better. Finally, learning is fun and affordable. 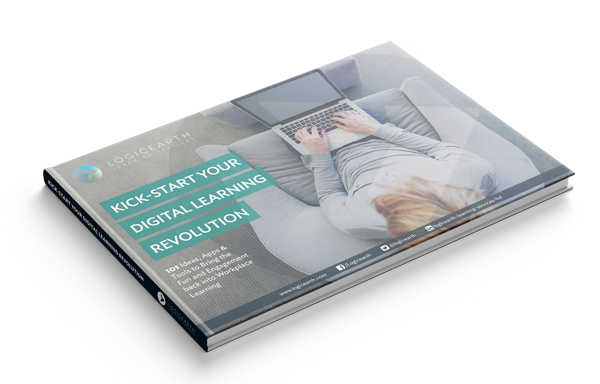 At Logicearth we believe in highlighting the amazing opportunities that digital transformation and digital learning can bring to your organisation.